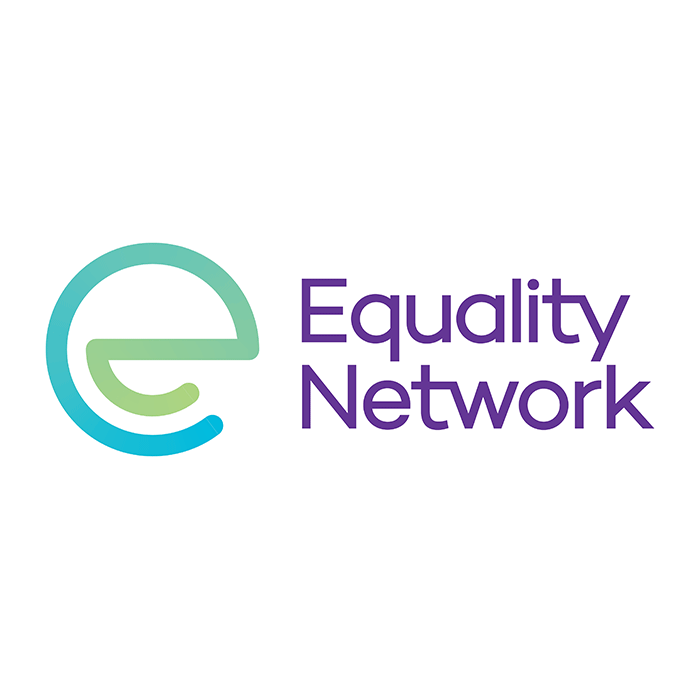 The Equality Network is a national charity working for lesbian, gay, bisexual, transgender and intersex (LGBTI) equality and human rights in Scotland. 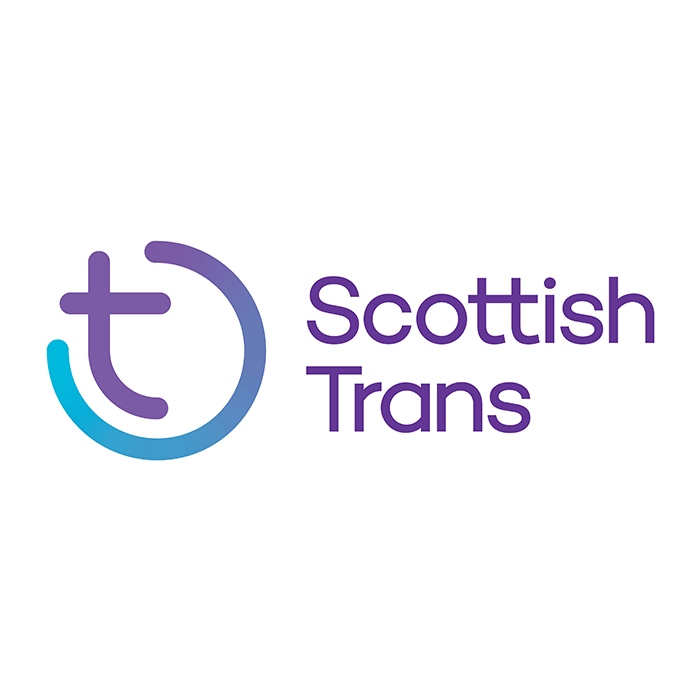 The Scottish Trans Alliance works to improve gender identity and gender reassignment equality, rights and inclusion in Scotland. Stonewall Scotland is a charity for lesbian, gay, bi and trans equality, working across Britain and internationally to create a world where every single person can be accepted without exception. Every year we seek to partner with organisations from the LGBTI community and beyond. If you might be interested in partnering with us please get in touch!